The European Championships are a perfect scenario for players to prove their worth, raise their price tag or make a final impression that may determine their club futures or their chances of winning coveted prizes like the Balon D’Or. However, too much pressure can often lead to disappointment, and as football isn’t always a one man show, too often we have seen extremely talented footballers fall short of their expectations during major tournaments. Here is my list of ten possible flops during Euro 2012. 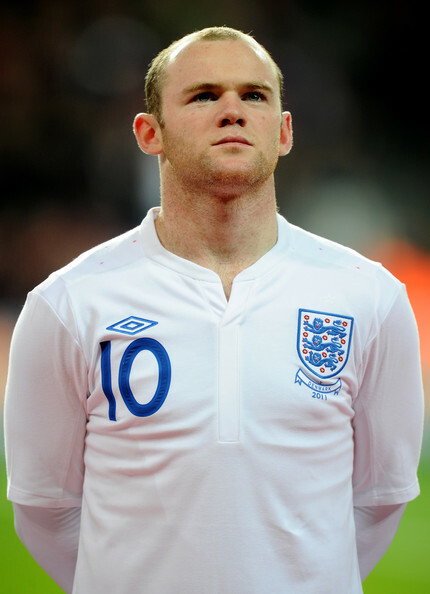 Wayne Rooney: Whilst many of his team mates will almost certainly not fit the bill (see Kelly, Milner, Henderson, to name a few), Rooney has the pressure of being England’s most talented player. The fact that he cannot play in the first two games, and the expectation that may arise upon his return, Rooney has an impossible task of meeting up to the heroic hopes that have fallen upon him. 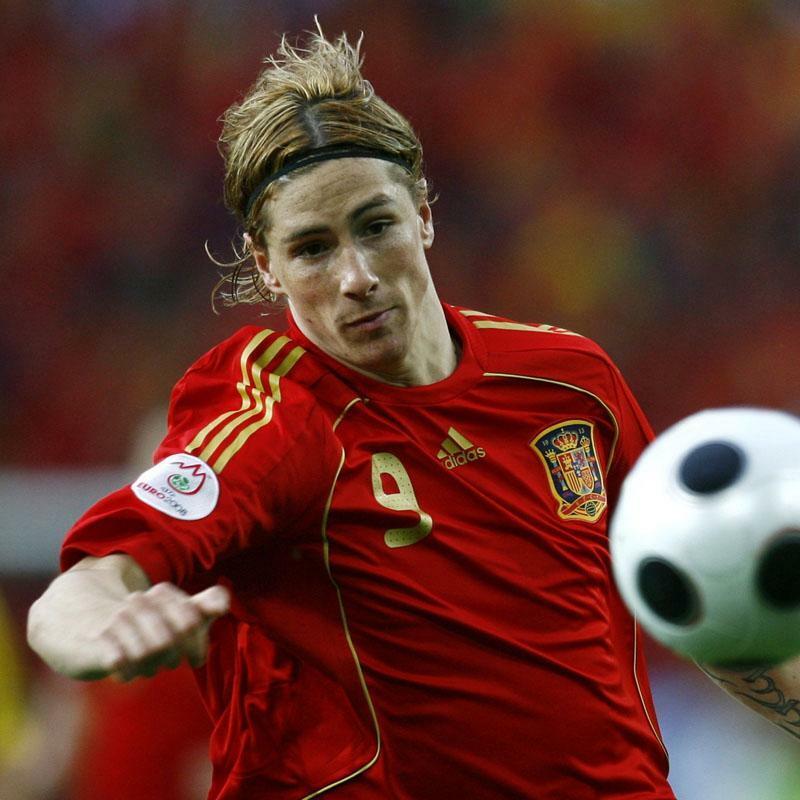 Fernando Torres: Spain’s tiki taka style of play means that, alongside Germany, they have the most formidable midfield in the Championship However, with Villa missing out on the Euros, Llorente being a poacher and Negredo being far from a world renowned striker, Del Bosque will hope that the striker most suitable for playing within Spain’s system is Torres. Truth be told, he is experienced in playing with this squad, but his lackluster season and constant slipping means that Spain’s goals are more likely to come from players like Silva, Iniesta or Llorente, than Torres. 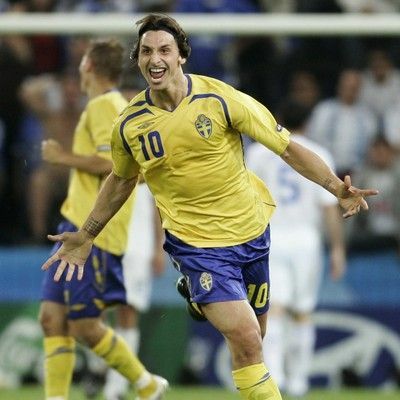 Zlatan Ibrahimovic: The highly skillful swede has been responsible for netting Sweden’s most valuable goals since the departure of Henrik Larsson. However, Sweden´s team, formidable as it may seem, is not as strong as in other years, and sulky Zlatan is not a player who is known for carrying a team on his back. Antonio Cassano: After a bad season due to serious health issues, Cassano’s return to the Azzuri squad is good news, yet his lack of performances, whilst leaving him fresh and with little fatigue from the season, may result in him losing some spark, and with Di Natale in great form and Pirlo as the brain of the squad, Cassano may fall from the limelight. Luka Modric: The creative Croatian will no doubt be a key member of his team as they face difficult opposition against Italy, Spain and the Irish, yet too much may be expected of Modric, and if Spain keep the ball off the Croatians with their possession, and Italy play their defence as they are known to do, Modric may have two very quiet games in the Euros. Gerard Piqué: Considered one of the best defenders in the world at the moment, Piqué’s season at Barcelona has left a lot to be desired and without his colleague Puyol by his side, the Ramos-Pique duo, who openly state they do not get along, are going to face some niggling problems. 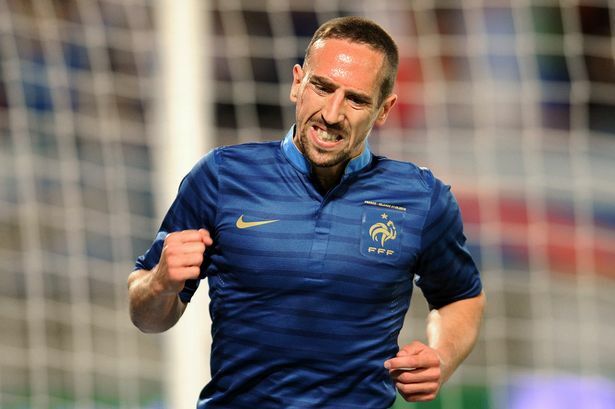 Franck Ribery: He is one of the best wingers in the world, but unlike his Bayern colleague Robben, Ribery hasn’t stood out in major tournaments since Germany 2006. With France being somewhat unpredictable, it looks like the player who may make the difference for les bleus is Karim Benzema. Mario Gomez: This is a risky one. His season has been fantastic at Bayern Munich and many predict that he may be the competition’s top scorer. This will mainly be due to Germany’s midfield assists, but the same way that Gomez is known for his goals, he is also known to be a bottler, and even though he my get a few in his tally, his misses will be just as impressive. Andrey Arshavin: He is already known in the Premiership, and his talent is undoubted. A key member of the Russian squad, he was also fundamental in their victory the other day against Italy. However, Arshavin is also inconsistent, and just when people will be expecting the most out of him, it is likely that he will do just as he did at Arsenal, and fade away. Cristiano Ronaldo: This is his moment, there is no Messi to deny him from being the best player in the tournament, but Portugal’s mediocre form, despite being one of the best squads in the tournament, Ronaldo’s past form with Portugal and his recent penalty misses for Real Madrid and Portugal, show that he can also buckle.